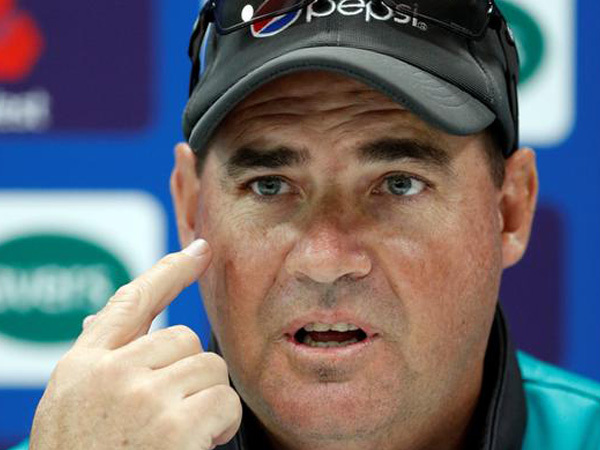 Karachi [Pakistan], Mar 09 (ANI): Pakistan head coach believes that the batsman will play the supporting role and the bowlers will help in setting up the World Cup for Pakistan. 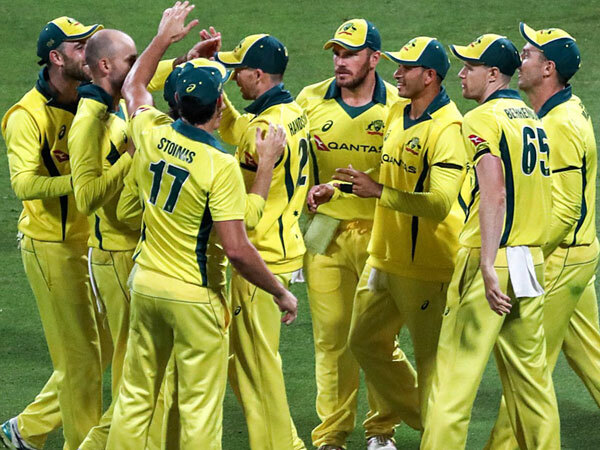 Dubai [UAE], Mar 09 (ANI): Pakistan have named 16 member squad for the five-match ODI series against Australia. The team has decided to rest their several key players ahead of the World Cup. London [UK], Feb 27 (ANI): Shoaib Malik will lead Pakistan during the five-match ODI series against Australia, beginning March 22 as captain Sarfaraz Ahmed is likely to be rested. Dubai [UAE], Feb 17 (ANI): Pakistan women's cricket team captain Sana Mir believes that it is time for the country to introduce women's Pakistan Super League (PSL) as the tournament is likely to give female players a lot of exposure. Abu Dhabi [UAE], Sep 23 (ANI): Riding on the back of right-hand batsman Shoaib Malik's crucial contribution of 78 runs, Pakistan set a target of 238 runs for India to chase in their second Super Four clash of the ongoing Asia Cup at Dubai International Stadium here on Sunday. Abu Dhabi [UAE], September 16 (ANI): In a completely one-sided match, Pakistan defeated Hong Kong by eight wickets in their opening clash of the ongoing Asia Cup here at Dubai International Stadium on Sunday. Lahore [Pakistan], Sep 8 (ANI): Pakistan batsman Shoaib Malik has said that India and Pakistan should play more matches as it would help in improving the ties between the two nations.